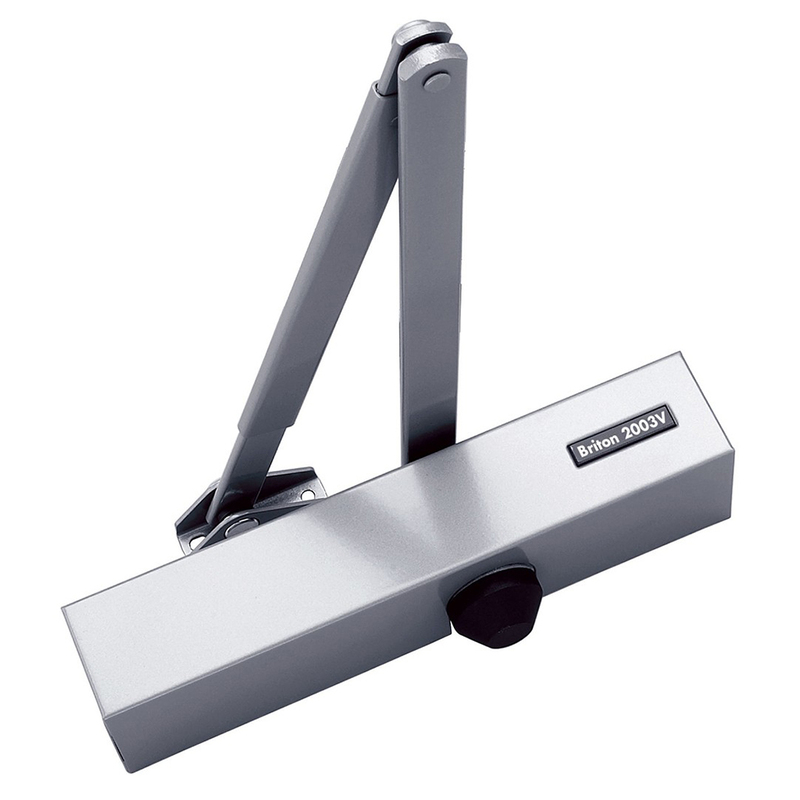 Sky Blue Fixings stocks a range of high quality door closers. 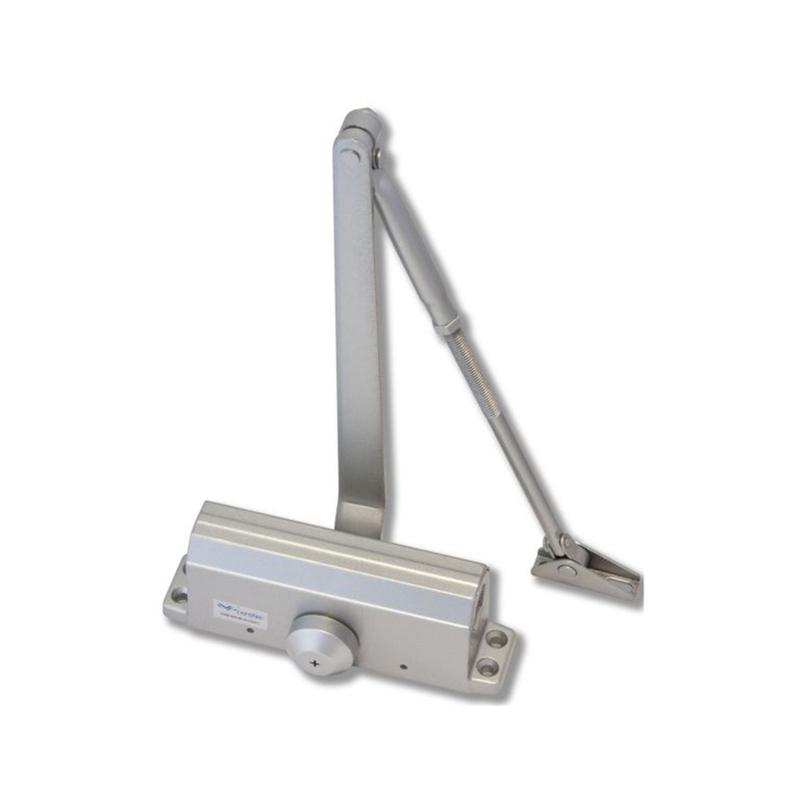 Door closers are most commonly installed on fire doors, which need to be closed in case of fire, to help prevent the spread of fire and smoke. £23.99 Price Inc 20% VAT on applicable items. £70.80 Price Inc 20% VAT on applicable items.